NIS America has announced that both Luong and Mian would be joining the roster of SNK Heroines: Tag Team Frenzy. A new trailer featuring both characters is available now as well. You can check out the trailer below. 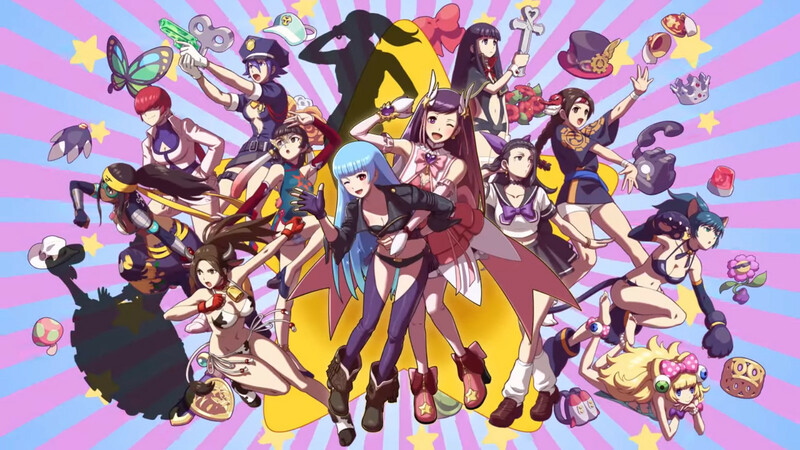 SNK Heroines: Tag Team Frenzy is set to release for the PlayStation 4 and Nintendo Switch worldwide on September 7, 2018.